Color:Normal are transparent, white, red, blue. Can be customized by any color form PANTONE. 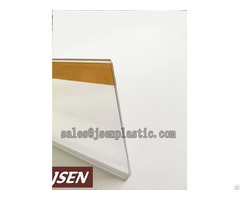 1.More than 11 years experience for the plastic data strips with ISO9000. 3.Supplier a design mind for the customers' racks or shelves. 4.We are exported to :UK, Wesden, AU, US and so on. 5.Trying our best to service every customer and making our service to impress your mind is our best happy thing. 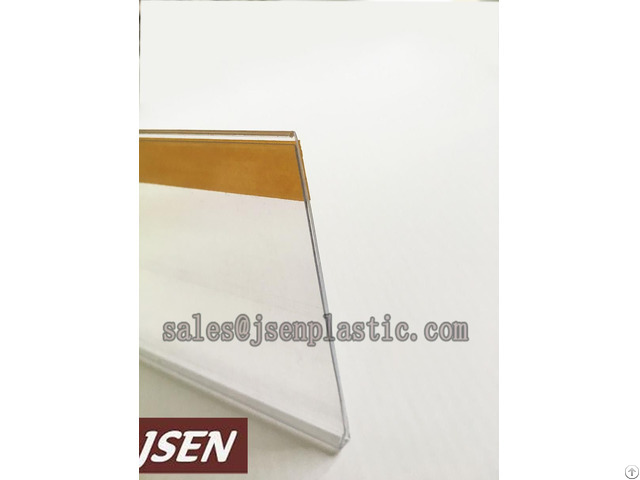 Business Description: Plastic price tag,labler holder,magnetic plastic label holder,LED plastic extrusion,pop,PVC sheet bending are our professinal. More than 11 years factory experience with ISO9000 certification for plastic extrusions to win many companies.